It’s always fun “re – living” a wedding day when I select pictures for blog posts. It’s great to be reminded of things that happened and to be transported back to the feel and mood of the day through the images and it generally takes me a little while to get the selection down to the pictures that really made the day for me. Now, of course, there are lots of images of guests and table plans and of the ceremony and of the cake. There’s a beautiful one of Kate and Ollie by the lakeside with Longstowe hall in the background and numerous pictures of people laughing, dancing and Kate and Ollie cutting the cake. But I always go back to the pictures that really resonate for me for blog posts. The ones that I really like and the ones that show the individuality of the day, the atmosphere, interactions and those “unseen” pictures and moments as well. So, here they are, some with a little personal commentary and some that hopefully just speak for themselves. 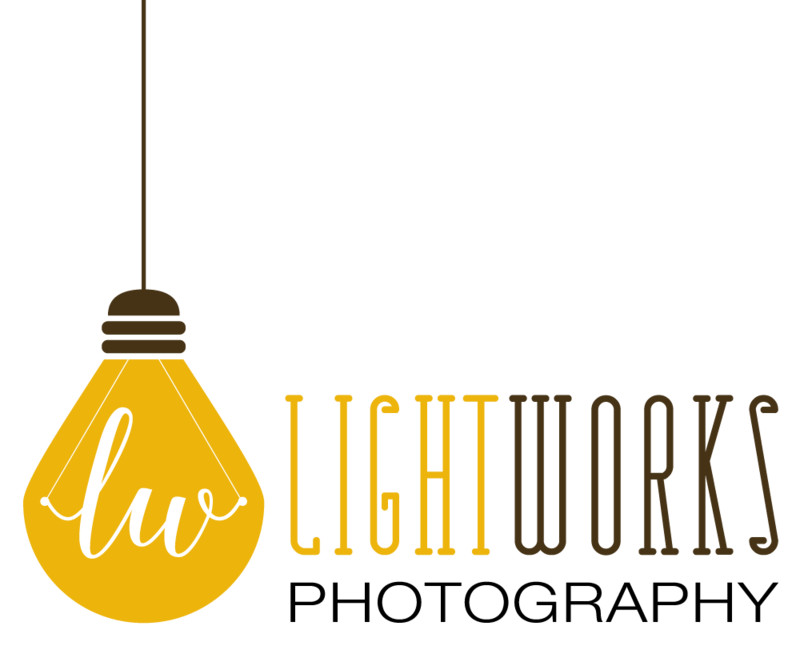 If you are planning a wedding and are looking for a photographer to capture the individuality of your day then GET IN TOUCH – I would love to hear from you! 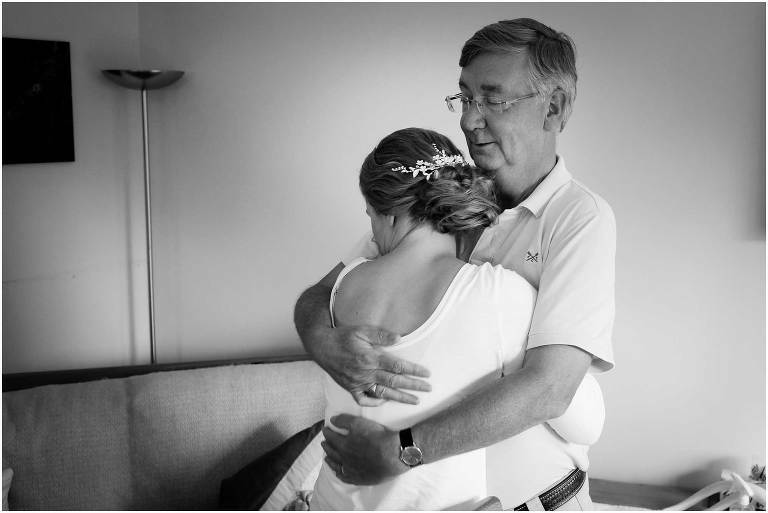 Below: and these two are just about beautiful light and colour……………..
Below: a momentary wedding morning hug between Kate and her Dad. Below: again, just a great shape and your eye is lead into the picture along the railing. Below: you can’t go wrong with a good reflection shot! Below: two fleeting moments with two special people…. Below: one of Kate’s bridesmaids seeing her in her dress for the first time. Below: It’s all about the moustache! Below: I love the light, shapes and storytelling moment in the black and white image. One small flower girl picking up her basket of flowers ready to go. Below: yes, there’s always something funny about small people drinking champagne! The symmetry of the glasses helps this one as well! Below: and I just love these stolen unseen moments. The busyness around whilst the couple are wrapped in a moment of calm together…. Below: Kate and Ollie waiting for their guests to be seated before the wedding breakfast. They are out of sight of anyone waiting to be announced. 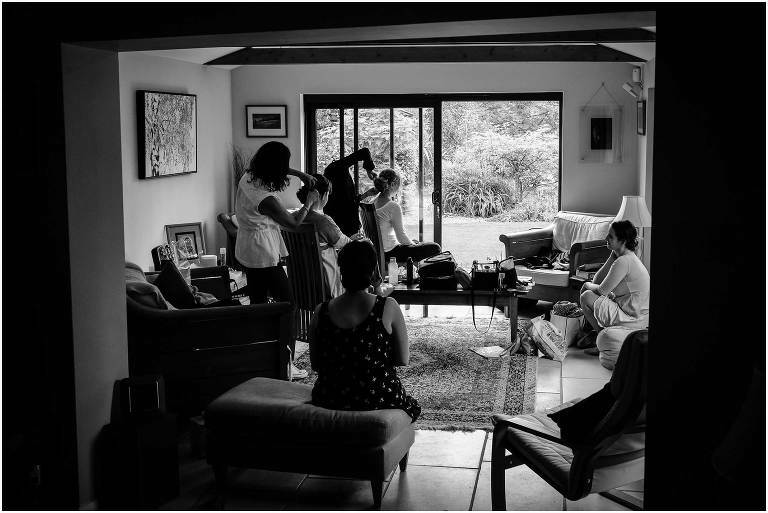 This is one of my favourite pictures – Ollie’s expression and Kate stealing a private moment of reflection looking at her new wedding ring…. 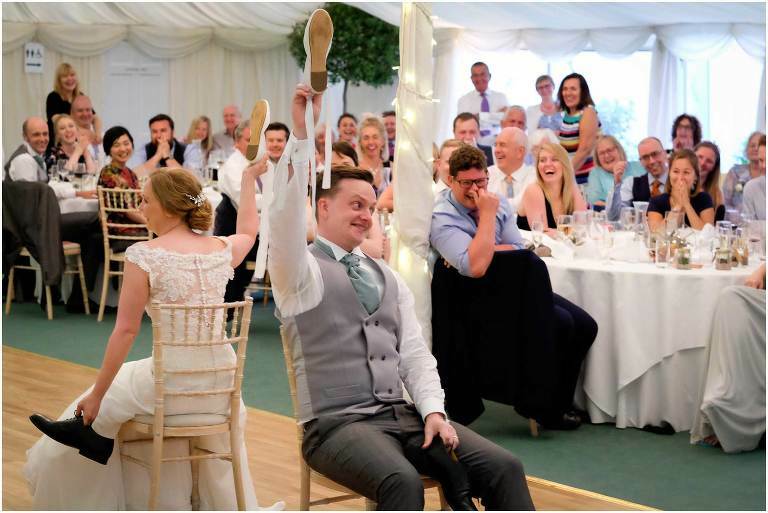 Below: Wedding day “Mr and Mrs” – basically hold up the shoe of the person you think fits the answer. At least they were in agreement here! !